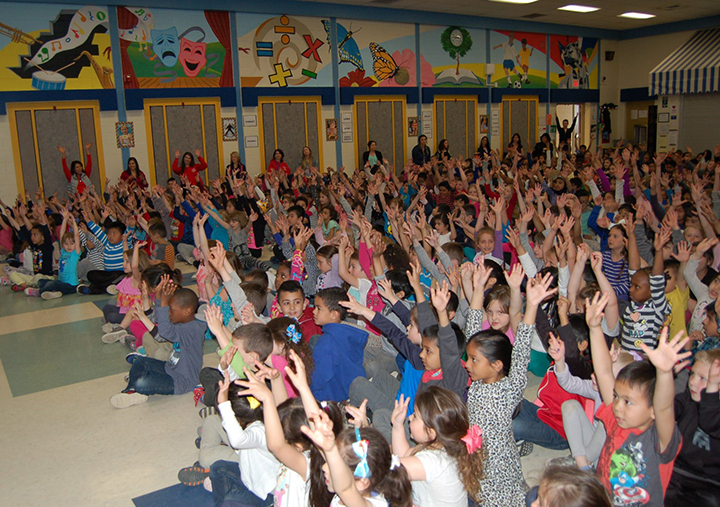 Your opinion matters! 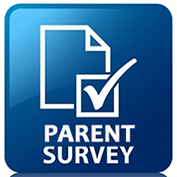 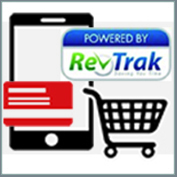 Please take a moment to complete our survey. 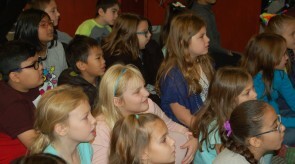 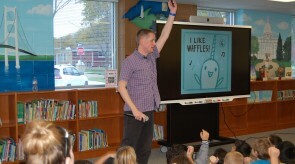 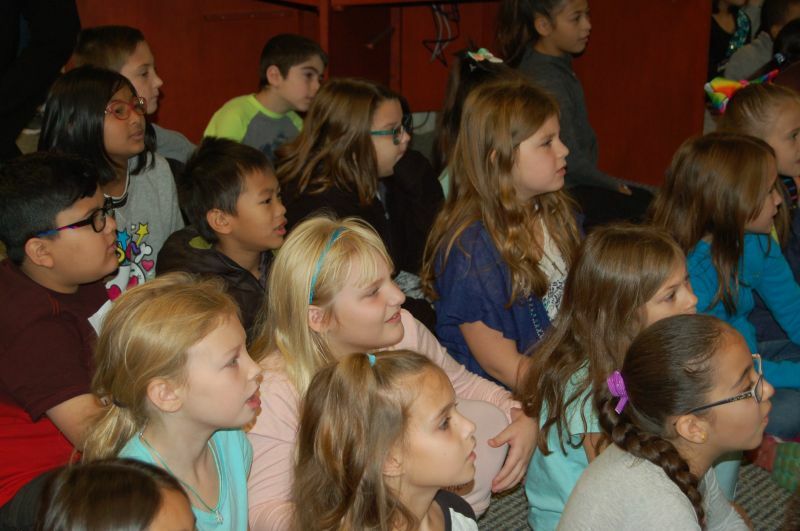 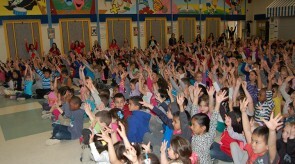 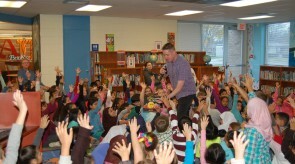 John Schumacher, Ambassador of School Libraries for Scholastic recently visited Lean to promote reading. 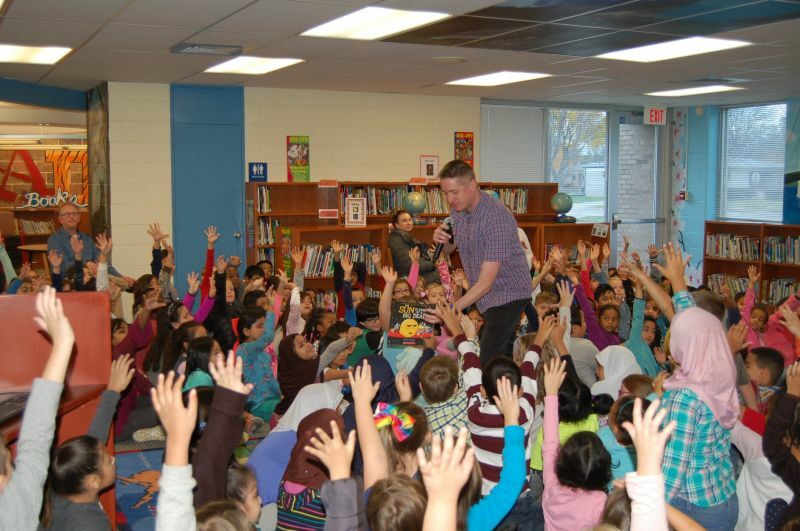 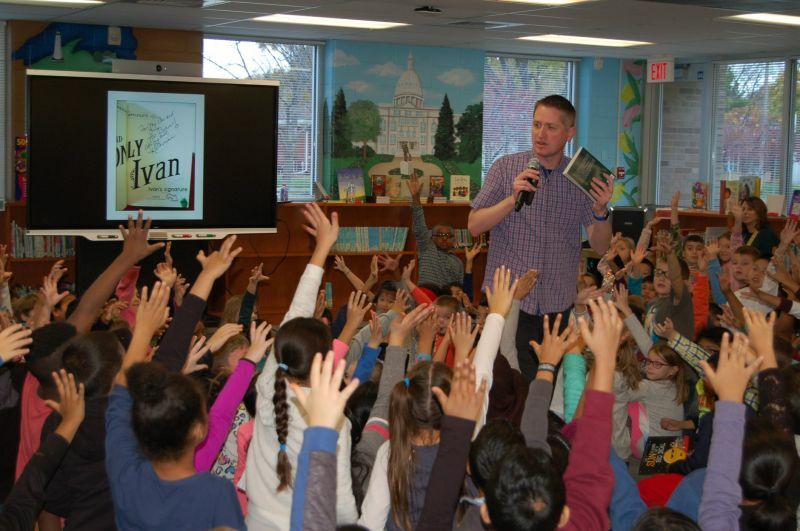 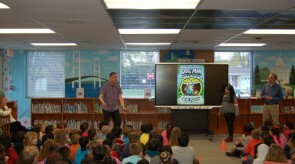 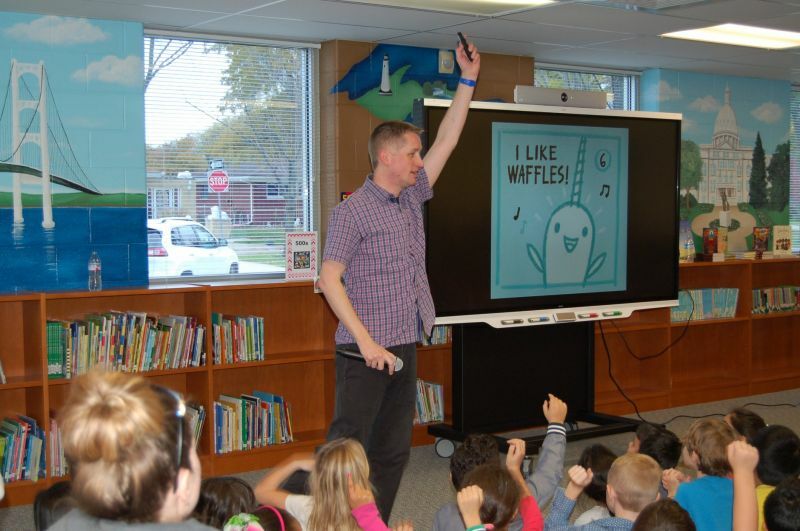 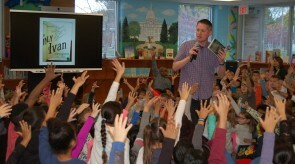 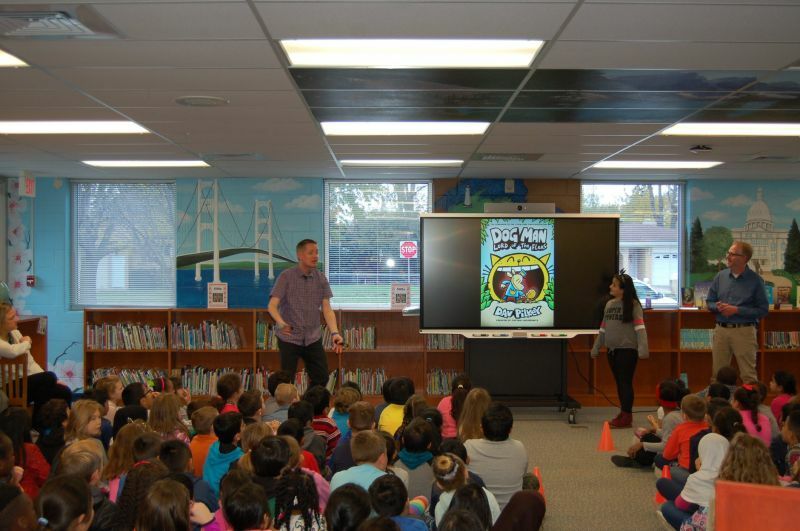 "Mr. Schu" travels the country and visits hundreds of school libraries presenting materials and sharing the importance of reading. 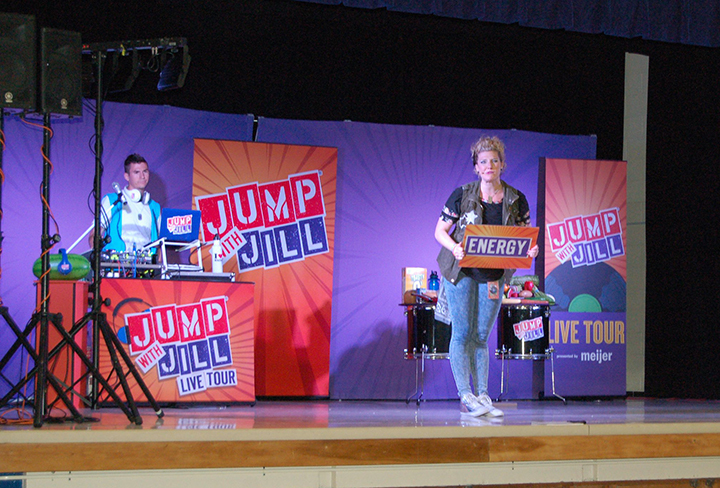 The Jump with Jill LIVE Tour recently rock & rolled its way to Pearl Lean. 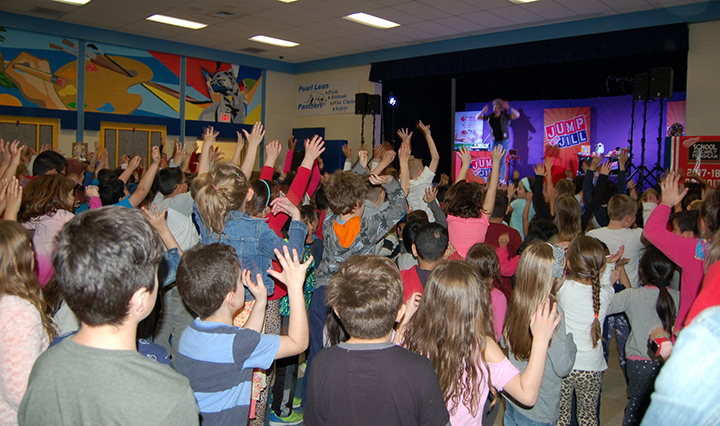 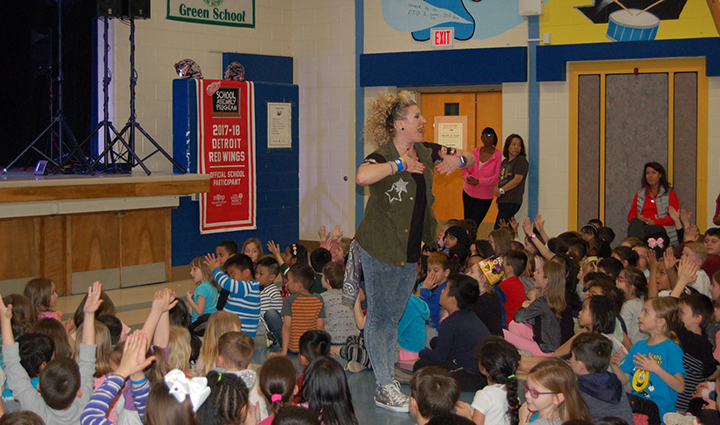 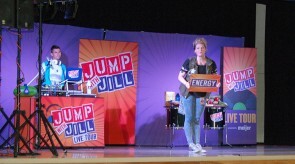 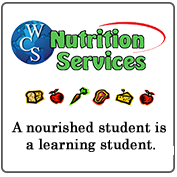 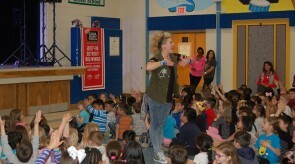 The Jump with Jill Tour approaches nutrition education with catchy songs and upbeat dance moves to engage students on the subject of healthy eating. 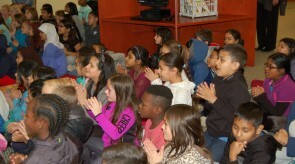 The Pearl Lean staff, in partnership with parents and community, is dedicated to educating our children intellectually, socially, and emotionally; therefore empowering them to become responsible citizens, life-long learners and positive contributors to our ever changing world. 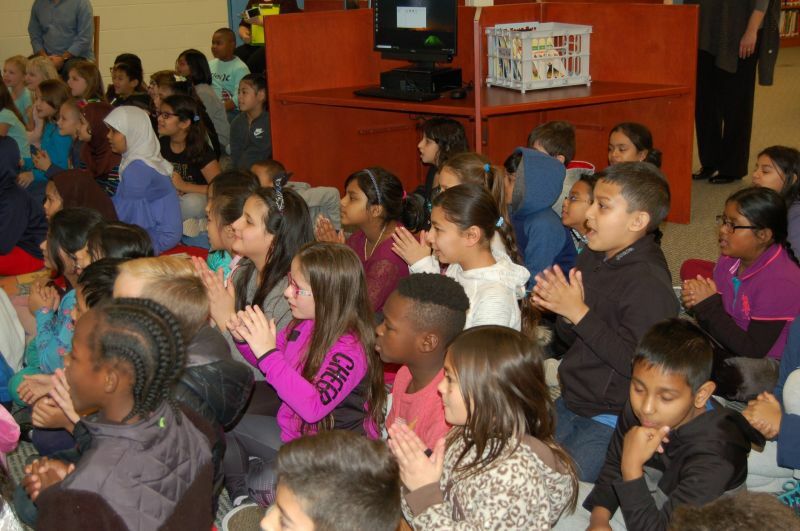 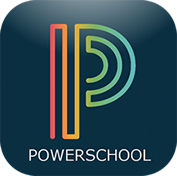 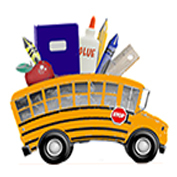 The fundamental purpose of Pearl Lean is to ensure high levels of learning for all students.